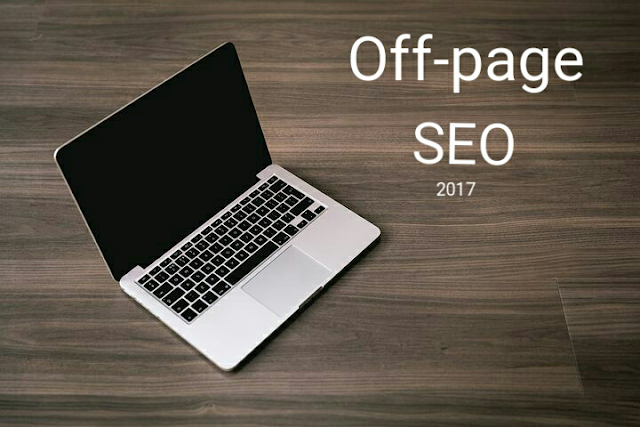 The biggest off-page SEO factor is the number and quality of backlinks to your website. Guest posts is still an effective technique. But you should do it right, create and maintain relationships with industry news sources and blogs, produce high-quality content and make sure that you link back to your site in a useful and relevant way. Also Directories link building technique still works, but you need to be mindful with how to approach it. Directory link building requires judgement and critical thinking! so do not be tempted by low-quality directories, they will cause you more damage than good. It doesn’t matter if its 2017 or 2020. All you have to know the algorithm and track the algorithm change. Based on 2016 results, in my opinion..
Socializing (post your business updates immediately on FB, Twitter and Pinterest, in addition, bookmarking the pages to 15–20 sites (not more than that)). Article Submission on Ezines for sure! (Do not duplicate articles on multiple sites. A BIG NO!) Post on 1 and make it the best.